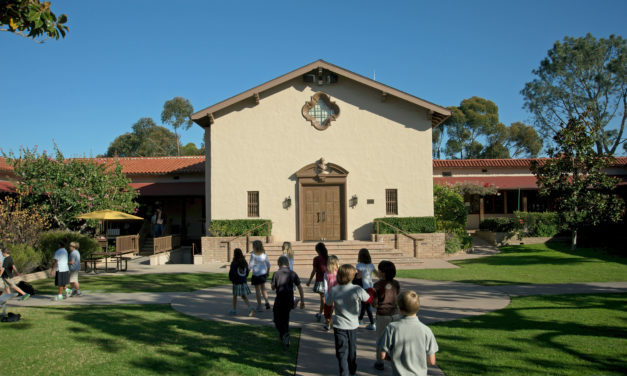 It’s one of the first things you see when you step through the doors of the Gail Pisula Lobby on the Mission Hills Campus: the barbed quatrefoil window set prominently in the Spanish Mission-style building at the far end of the courtyard. How did this signature window become the symbol of Francis Parker School? 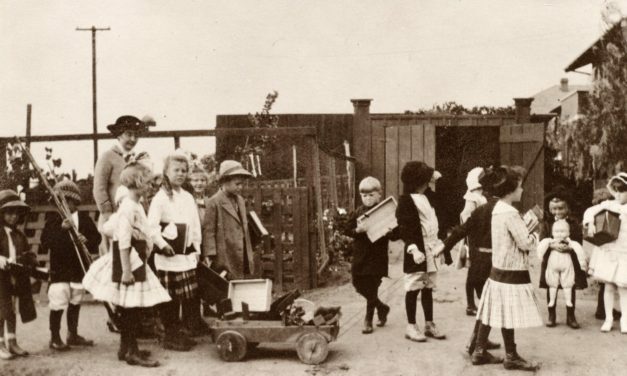 The doors of Francis Parker School first opened, in Mission Hills, on December 31, 1912. Founders Clara Sturges Johnson and her husband, William Templeton Johnson, based their educational philosophy on the work of Colonel Francis Wayland Parker and the experience of the Chicago school where Col. Parker’s principles were first put into practice.